The Himachal Pradesh Police, Has Recently Published A Recruitment Advertisement For The Post Of Constables. So Interested Indians Can Apply For This Job Through Online Application Mode, From 30th Of March, 2019, Onwards. 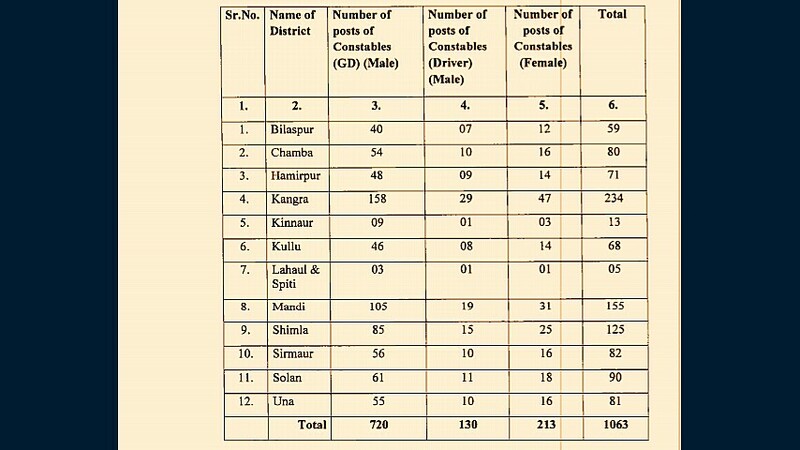 Total Number Of Vacancies →1,063 VacanciesVacancies In HP Police, Kindly Go Through The Image's Below For Age Limit, Educational Qualifications, Physical Standard Test, Physical Endurance Test And other Measurements. (Credit-The Official Advertisement HP Police Recruitment 2019). B. 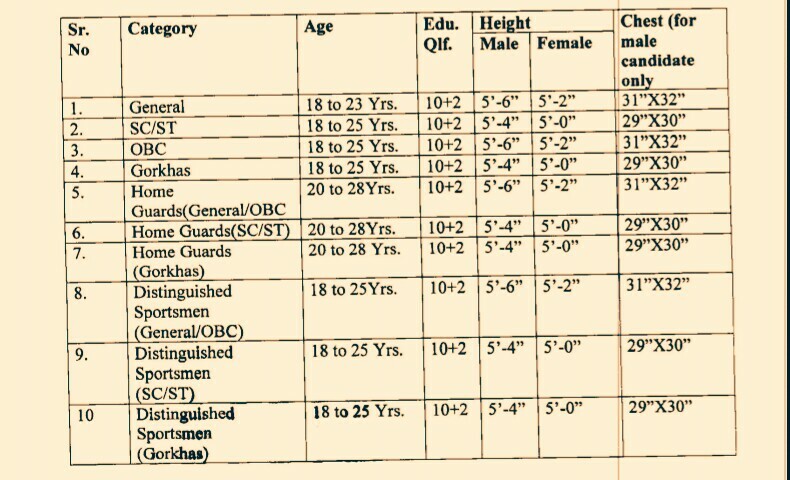 Eligible Criteria For HP Police Vacancy 2019. Age Limit→Check Out The 2nd Image Above. Educational Qualifications→Again Check The Same Image. Mode Of Examination/Selection Process→Physical Standard Test/Physical Efficiency Test/Written Exam/Medical TesYes. Online Application/Examination Fee →₹140 For Unreserved Candidates And ₹35 For Reserved Candidates, Through Online Payment Mode. For More Info →The Official Website HP Police, India. Now Apply Online For HP Police Constable Recruitment 2019.